Ministers have been urged to toughen laws around pet theft to end “light touch sentences”. 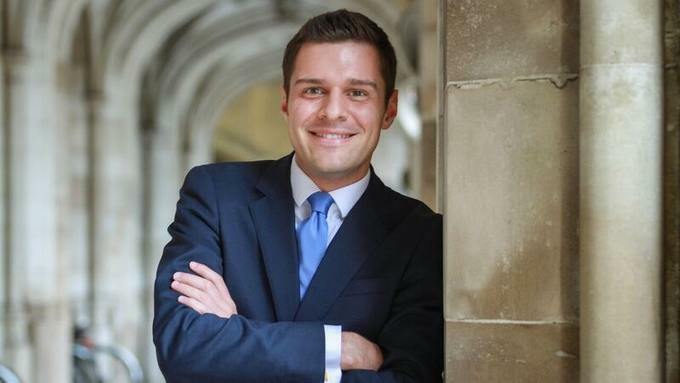 Tory Ross Thomson told MPs that under current legislation dogs were treated the same as a “mobile phone or TV” and if stolen courts could merely give “a slap on the wrist”. Mr Thomson, proposing his Pets (Theft) Bill, argued there was a need for a separate criminal offence of pet theft — giving greater sentencing powers and acting as a greater deterrent. The Aberdeen South MP, moving his Bill via a 10-minute rule motion, said: “As it stands the law does not properly recognise the real harm that pet theft can cause, because pets are not inherently treated differently to inanimate objects. “In England and Wales sentencing guidelines are based primarily around the financial value of the possession, whether it be a mobile phone, TV or a beloved family pet.